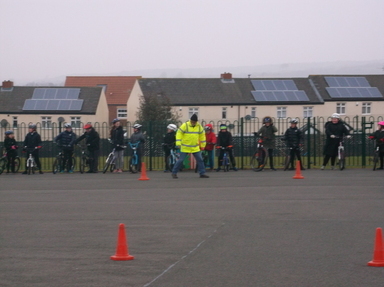 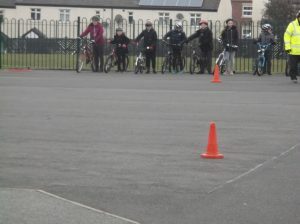 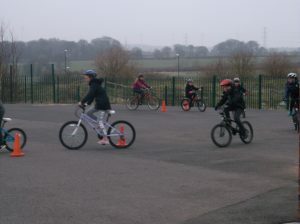 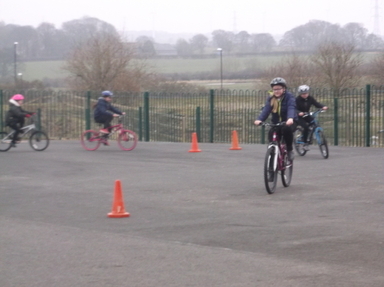 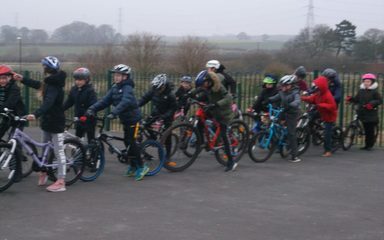 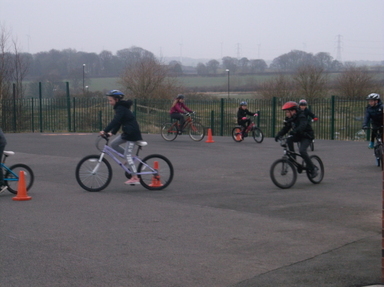 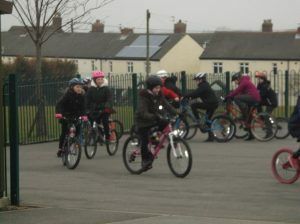 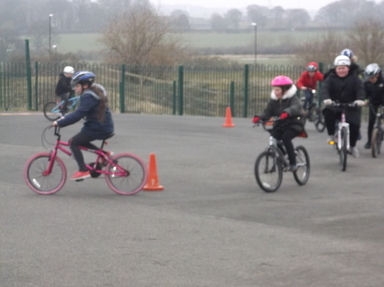 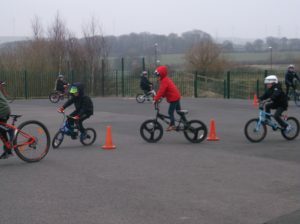 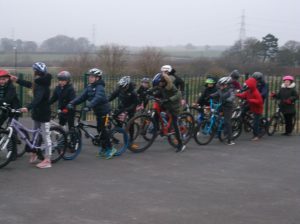 Year 6 have taken part in Bikeability this week. 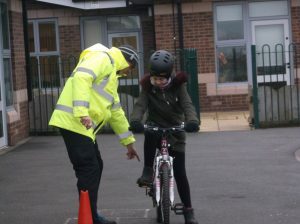 We have had a great time and learnt a lot about cycling safely. 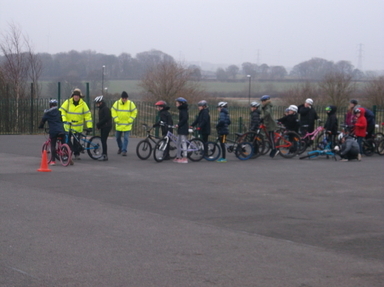 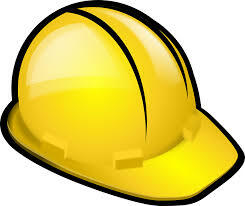 We would like to say thank you to Barry, Steve and Vaughn for an excellent week!